When it was first announced that Facebook would be acquiring the messaging service WhatsApp, numerous groups complained to regulators that it would open the door for Facebook to exploit the user data that WhatsApp has. 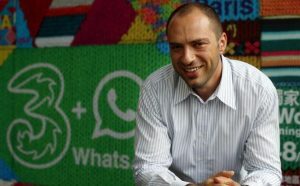 WhatsApp founder Jan Koum is now fighting back against those claims, stating that all user information is safe and that if it was going to change its values as a result of the Facebook acquisition, it would not have agreed to the deal. In order to “set the record straight”, Koum points out that WhatsApp does not collect much information about its users in the first place. Data regarding birthdays and other basic information is not collected and messages are not stored. 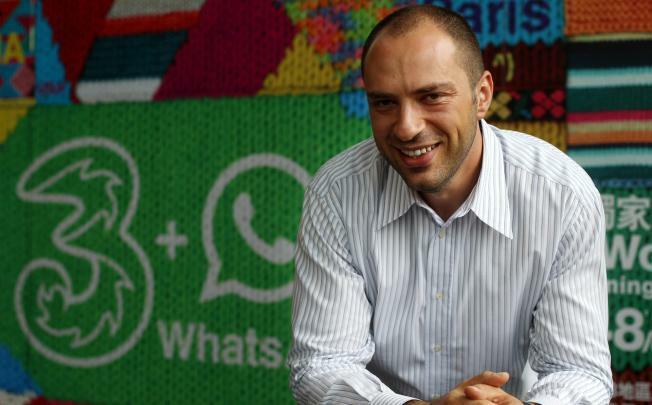 Even if that type of info was recorded by the app and in the hands of WhatsApp, Koum says that it would still be safe. The metadata that is controlled by WhatsApp is enough to make Facebook interested and considering that the social network definitely did its homework regarding the service, there is more than enough that Facebook could exploit if it were able to. As there is some separation between the two companies even with the acquisition, Koum may be telling the truth when saying that it will not change its practices moving forward. However, it does have a significant amount of data, so if things ever change, its users may not be happy.